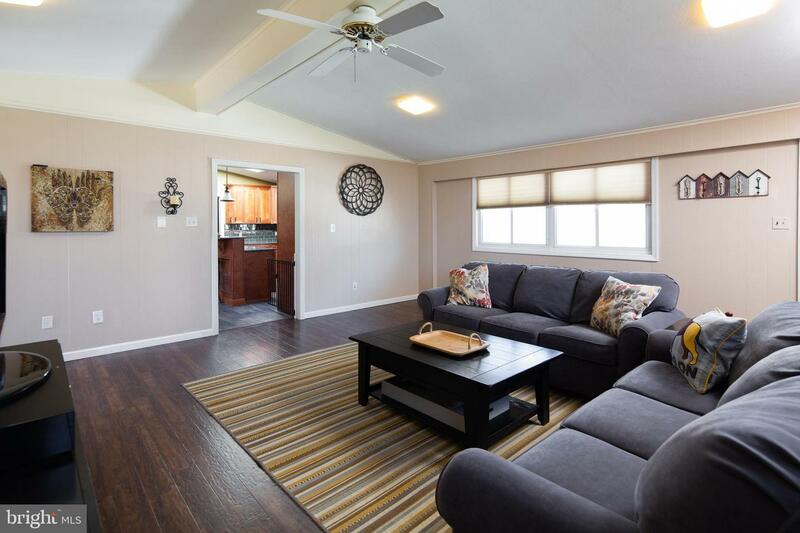 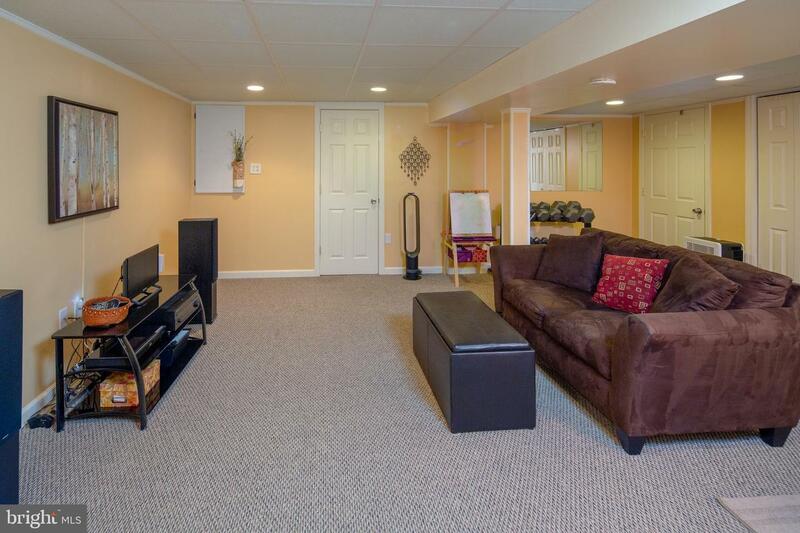 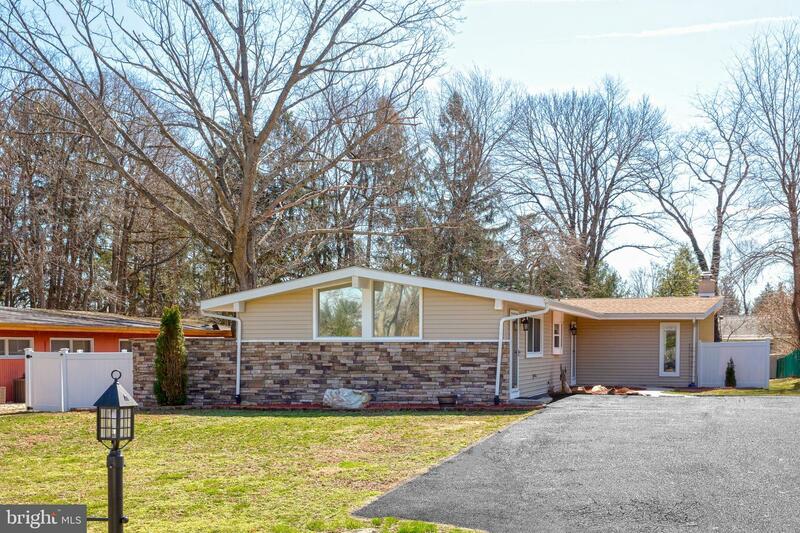 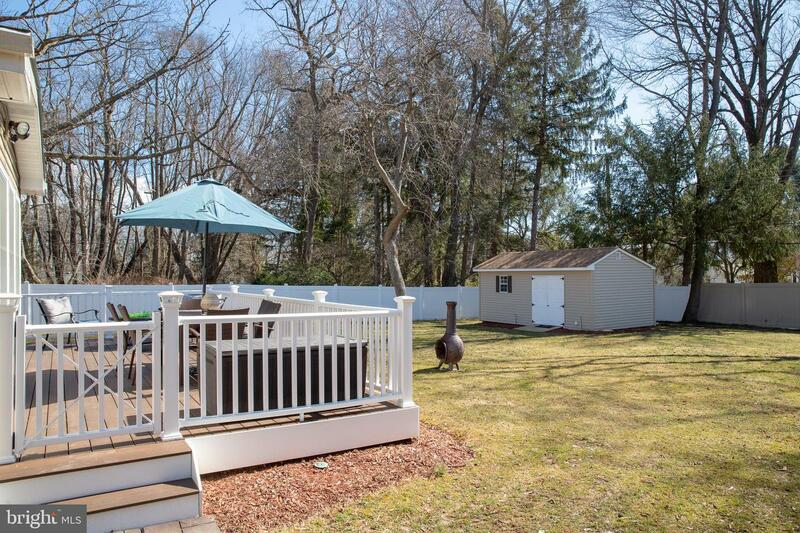 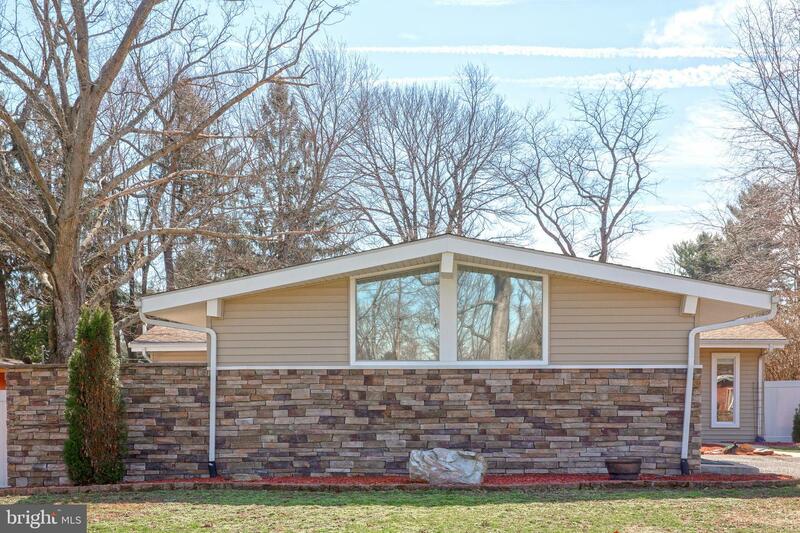 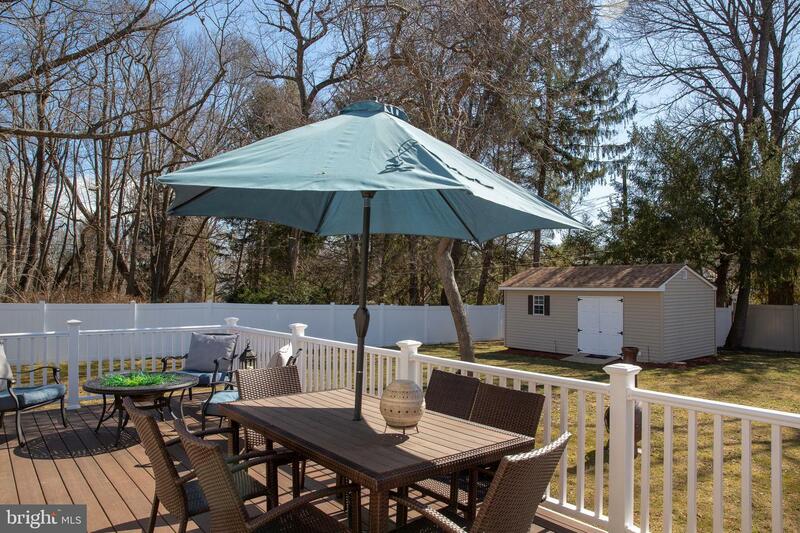 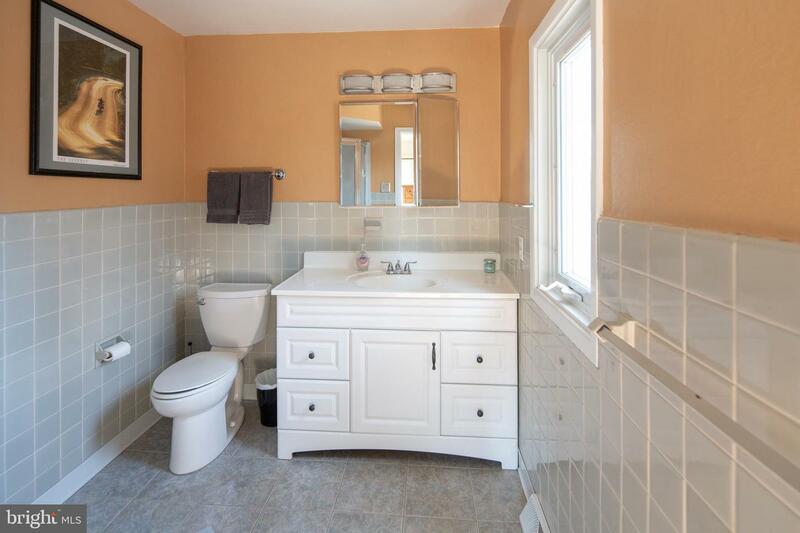 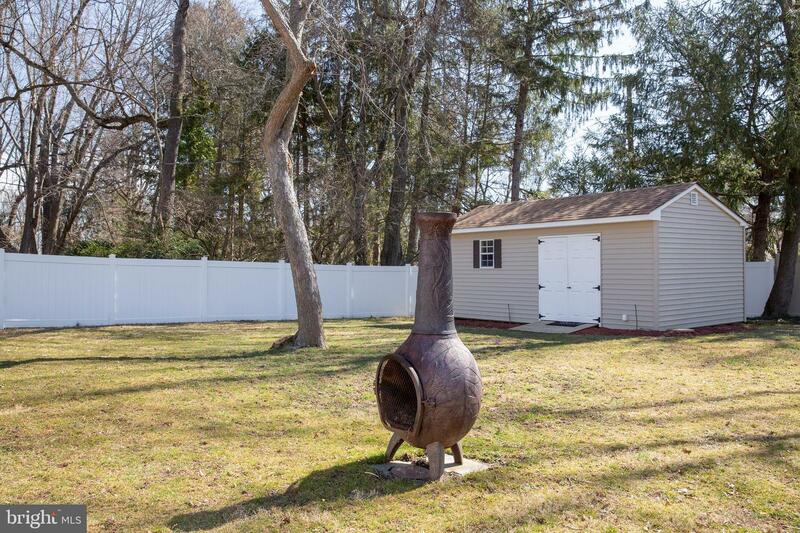 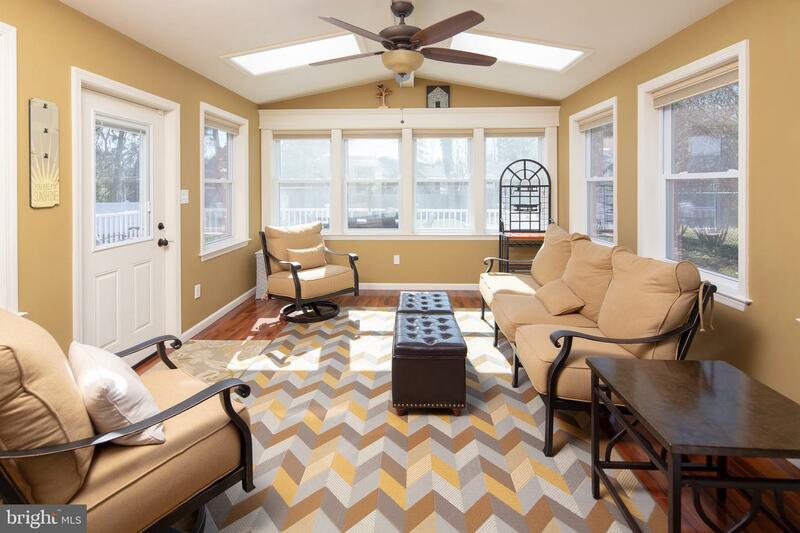 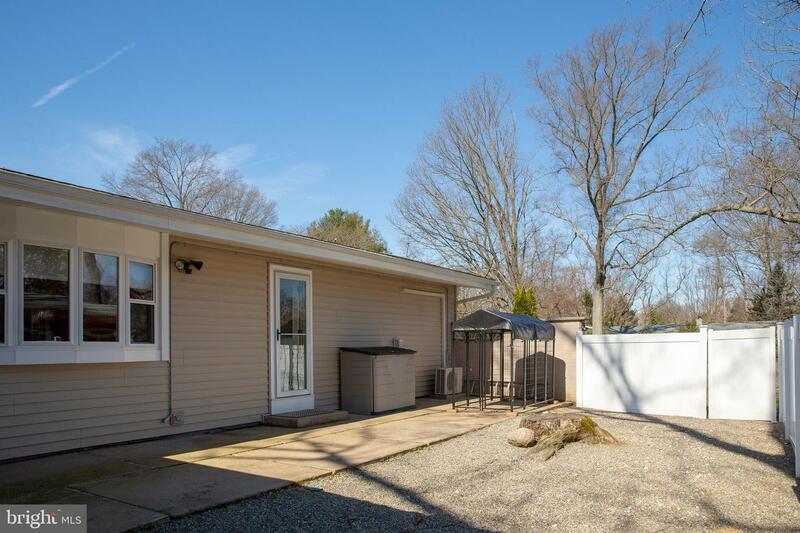 Beautiful , updated and spacious ranch in the sought after neighborhood of Westover! 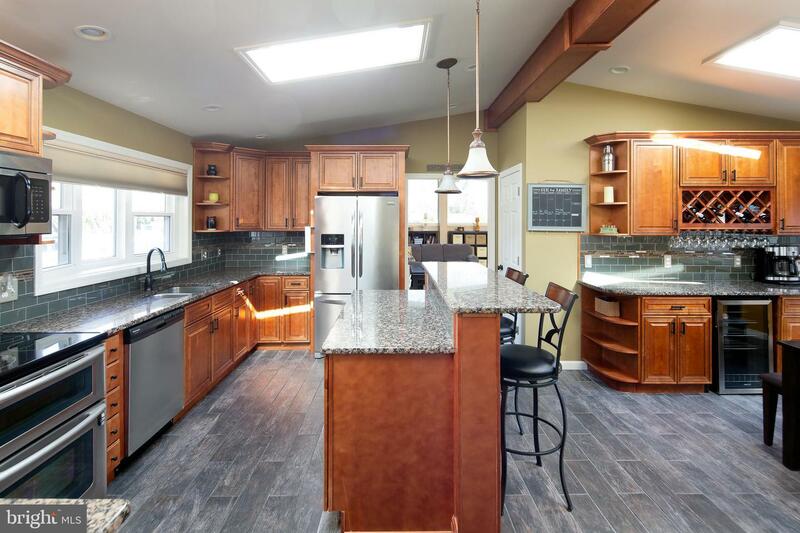 The kitchen is every persons dream with granite counter tops, stainless steel appliances, breakfast bar, and a dining area with wine bar. 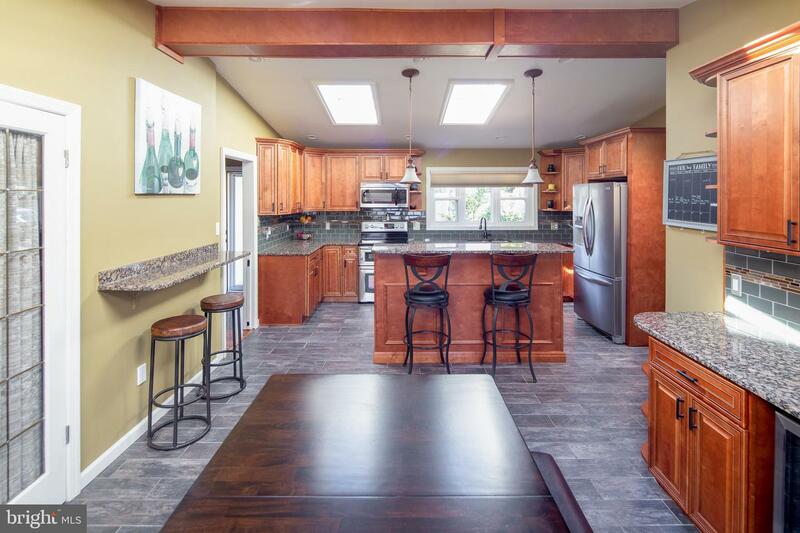 Off the kitchen is a generous sized family room with cathedral ceilings and streaming with natural light. 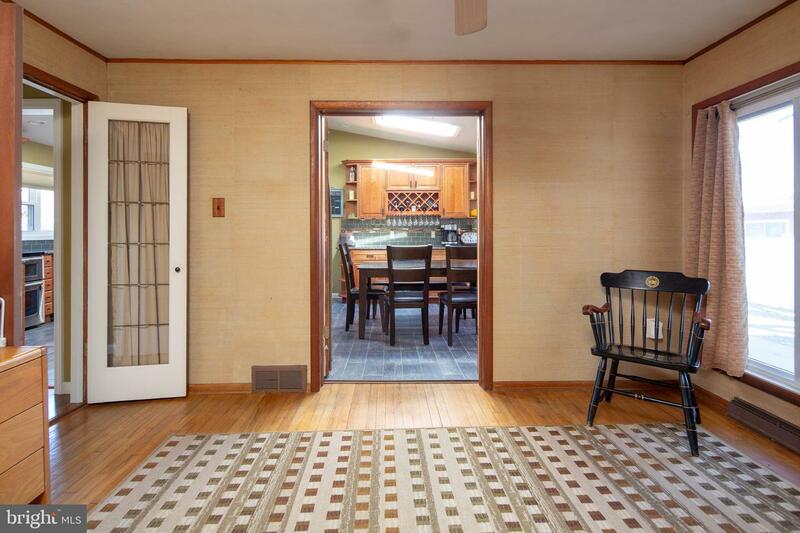 If you enjoy formal dining, you will like the privacy this room has to offer. 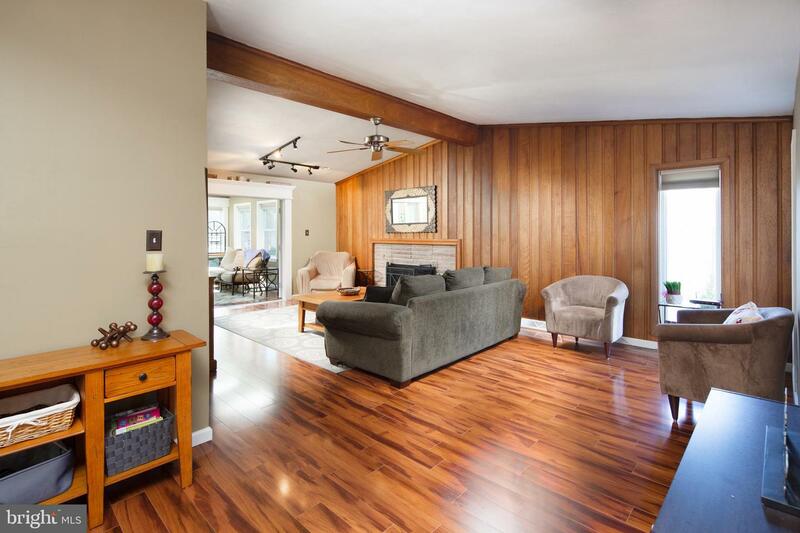 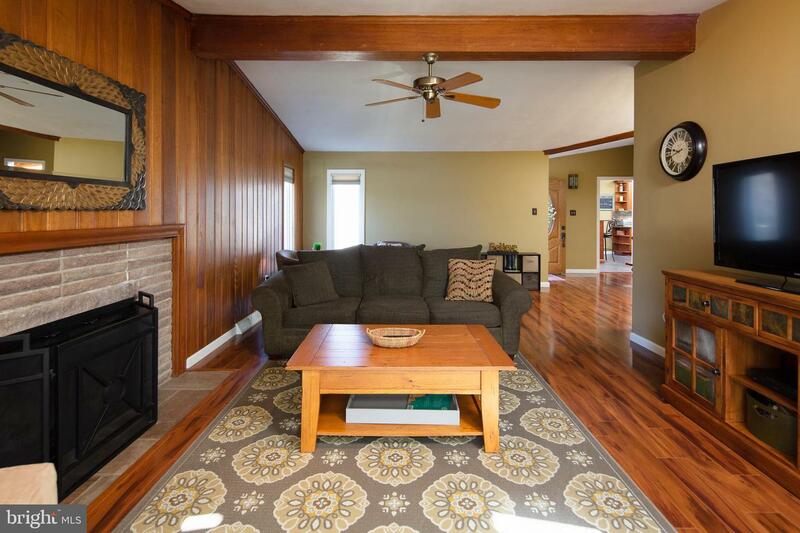 The living room has vaulted ceiling and a cozy gas fireplace for chilly winter nights. 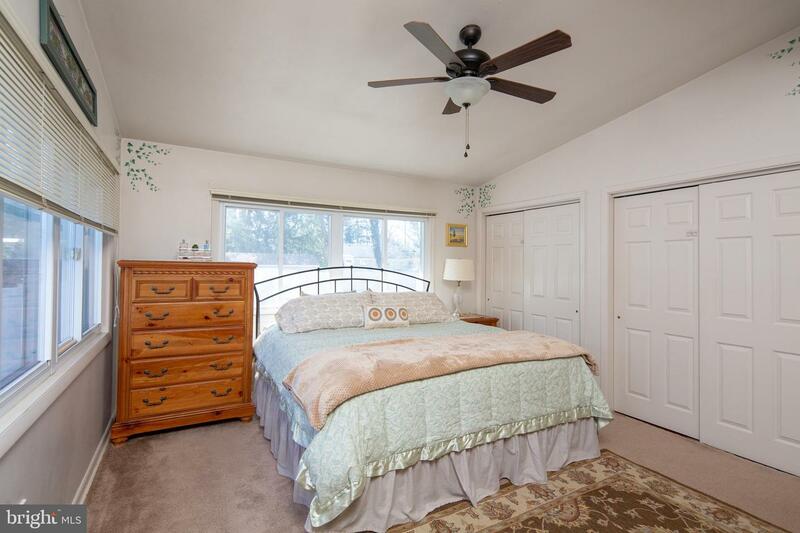 Retreat to the tranquil master bedroom suite with its own private remodeled bath and plenty of closet space and windows. 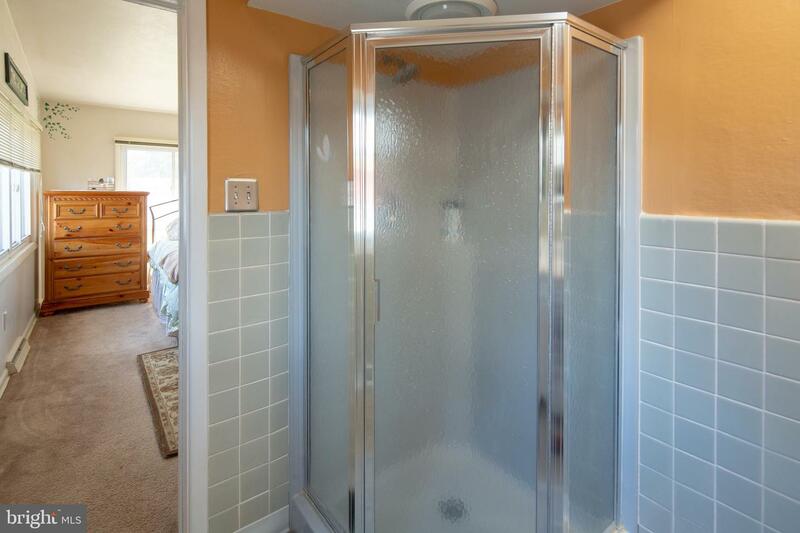 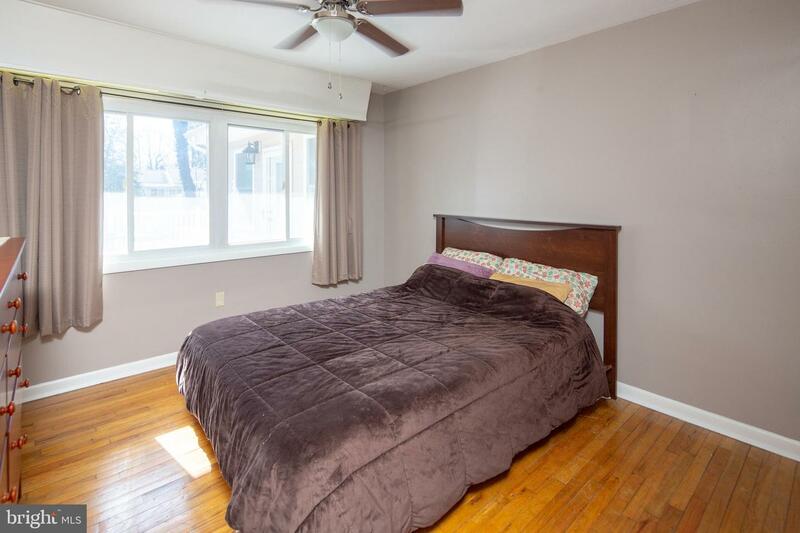 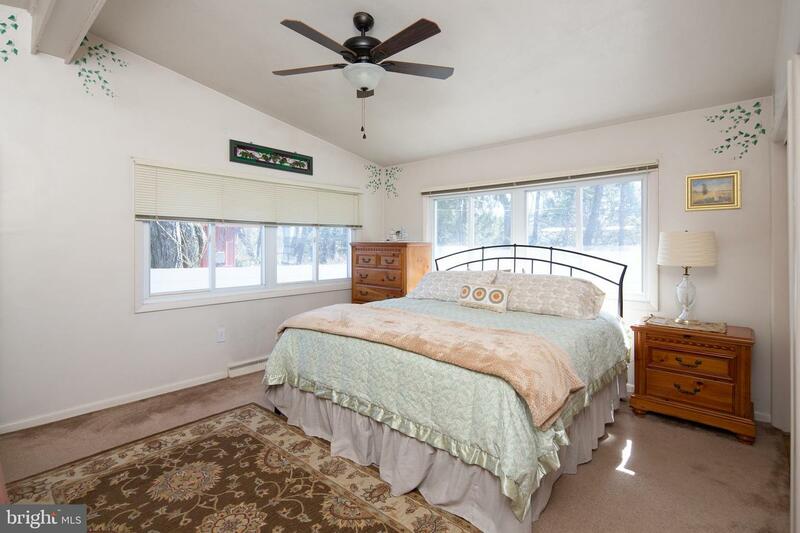 The additional bedrooms are light and bright, have ample closet space and share a remodeled bath. 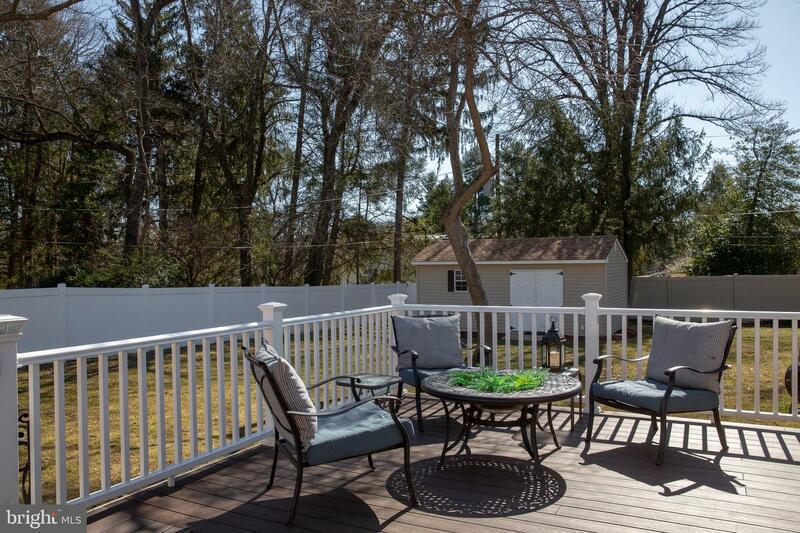 Unwind and relax in the 3 season room that opens to the wrap around composite deck while overlooking the parklike fenced back yard. 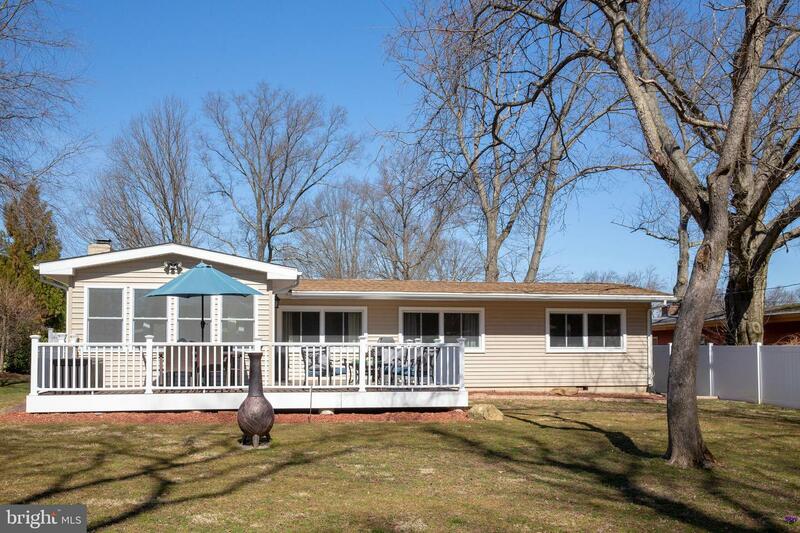 At the edge of the property is a fabulous 20 x 12 out building with electricity! 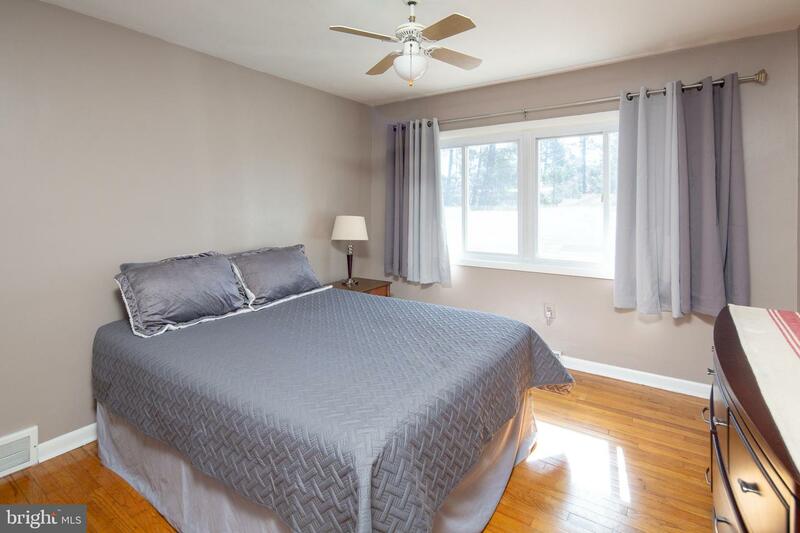 There is a finished basement, first floor laundry, a private side patio, and expanded driveway and the list goes on and on. 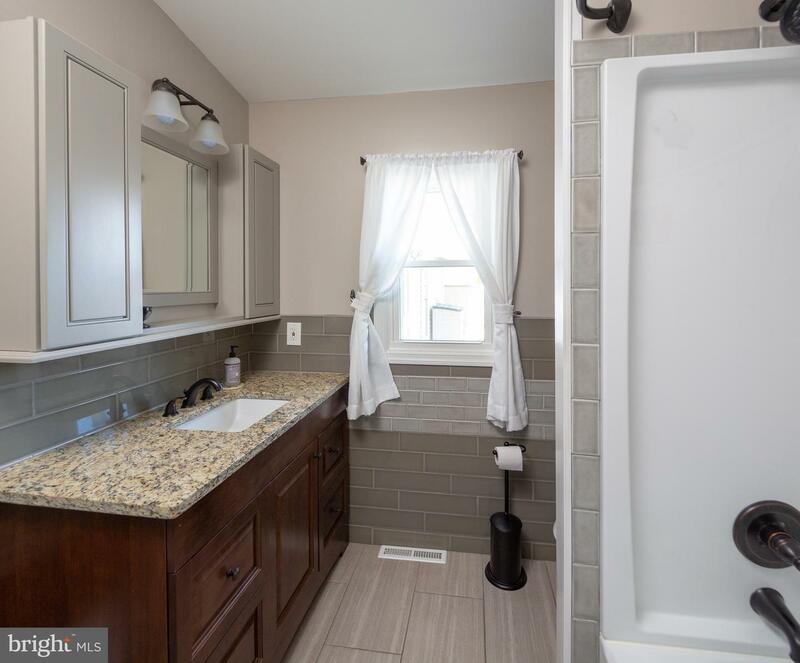 A short walk to the tow path; minutes to downtown Yardley; a short distance to shopping, major train stations and high ways. 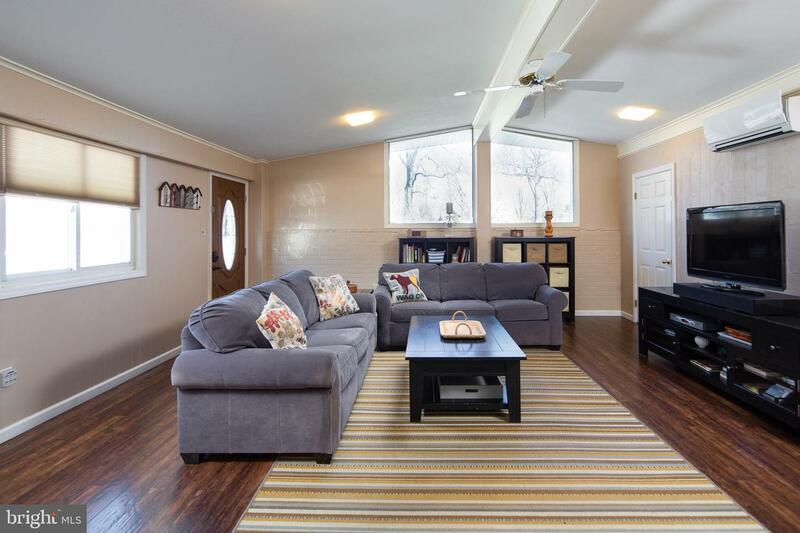 Don't miss the opportunity to call this wonderful house home!